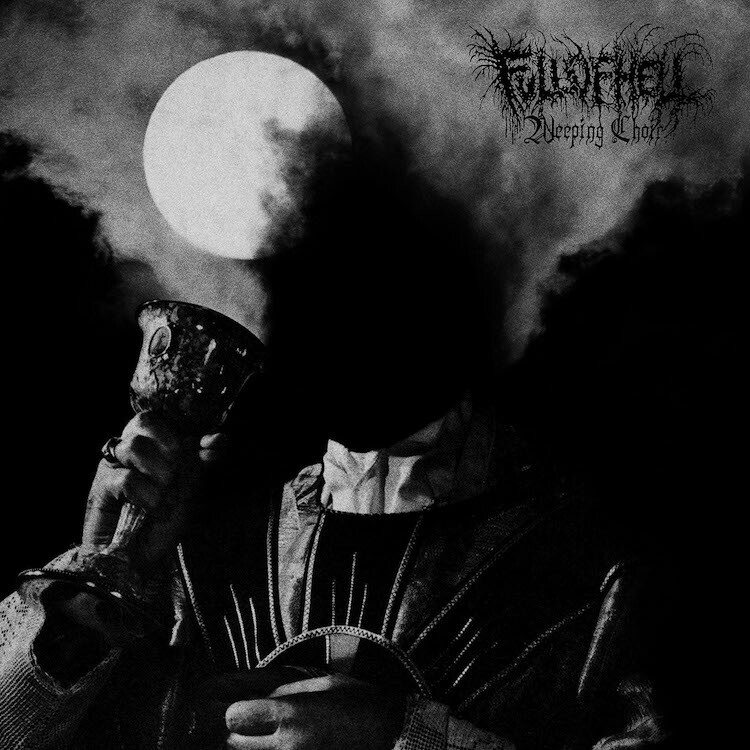 Full of Hell have just announced a new album. On May 17, the band will release Weeping Choir, their first for Relapse. The album was recorded by Converge’s Kurt Ballou, and they’ve shared the first single, titled “Burning Myrrh.” Watch it below. 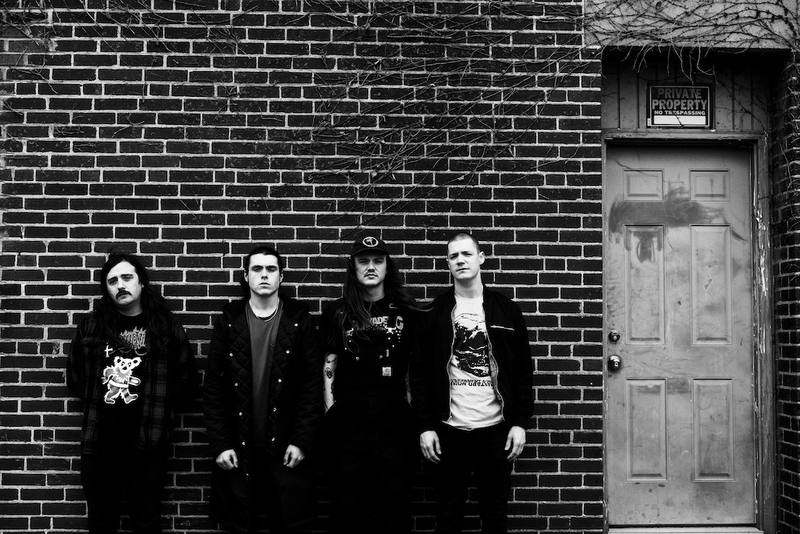 The band’s also touring this spring with Primitive Man and Genocide Pact. Take a look at those dates below. Weeping Choir follows 2017′s Trumpeting Ecstasy.